XMQ series cone ball mill is a laboratory grinding equipment for wet grinding of ore (150*50 cone ball mill can also be used for dry grinding). 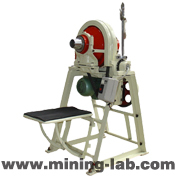 It is suitable for mineral feasibility study of laboratories in schools, research institutes and ore beneficiation plants. 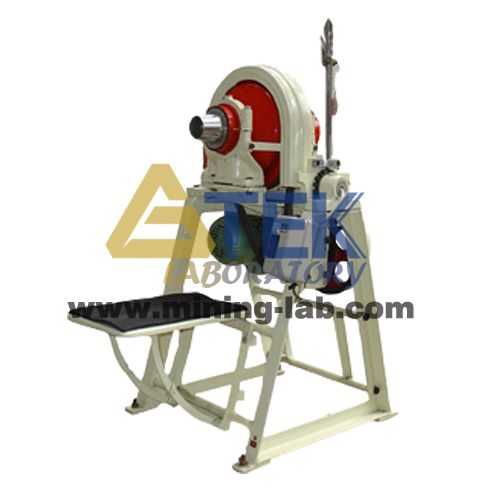 XMQ cone ball mill can also be used for grinding of a small amount of material in the field of metallurgy, geology, chemistry and construction.